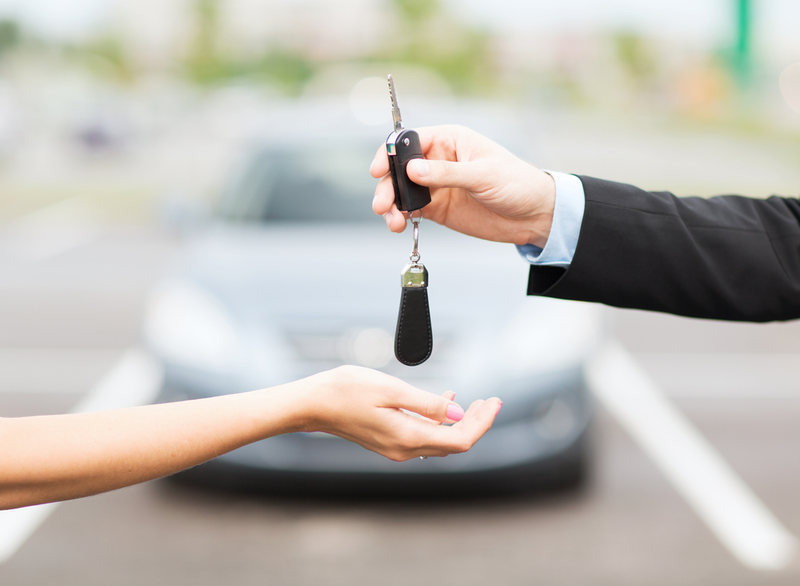 When it comes to purchasing a car to travel around Westchester County and Yonkers, NY, in, there’s a few different options to choose from. You can get a new vehicle, a pre-owned vehicle, or you can combine the best of both worlds and go for a certified pre-owned car. Here at BMW of Westchester we stock a variety of certified pre-owned vehicles. Here we’ve broken down one of our popular models, a certified pre-owned BMW 5 Series. Keep reading to find out more about our certified pre-owned BMW 5 Series, and learn what exactly qualifies a car to be certified pre-owned. In order to become a certified pre-owned BMW car, the vehicle must be thoroughly inspected, reconditioned, and approved by a BMW inspection team of BMW trained technicians, service managers, and pre-owned managers to meet all of the BMW of North America, LLC qualifications. To be eligible, the car must have been manufactured within the last four years, and have between 300 and 60,000 miles on the odometer. This ensures that the car won’t have experienced a lot of depreciation. Any part of the car that doesn’t meet the qualifications is repaired or replaced using certified genuine BMW parts. Every certified pre-owned vehicle comes with a vehicle history report and a maintenance history report, so you won’t be met with any surprises down the road. Basically, a certified pre-owned car makes you feel like you’re purchasing a new car, with a pre-owned car price tag. 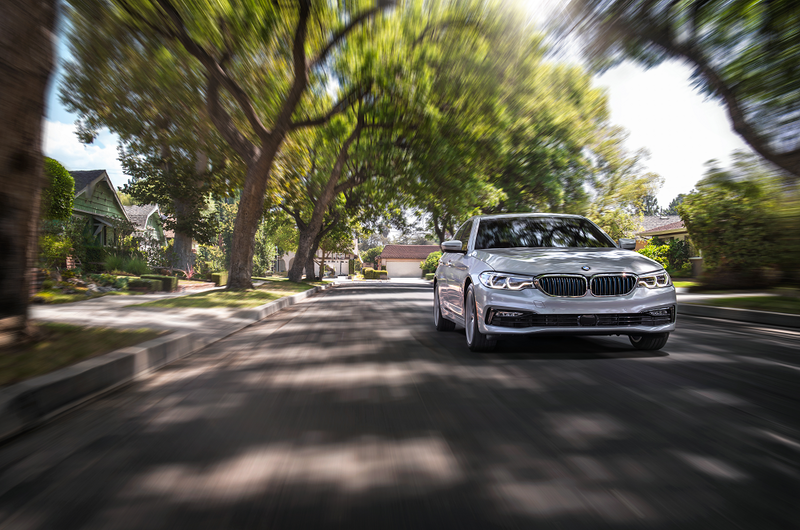 The BMW 5 Series is a sporty and chic sedan sure to turn heads as you drive by. Our certified pre-owned BMW 5 Series inventory lineup features a variety of trim levels, styles, and powertrain capabilities. We carry all-wheel drive models, so you’ll be better assured you can handle the roads during those snowy and icy New York winters. Each model comes with its own variety of features, so you can decide which one includes the right systems and features for you. If safety is your concern, check out our models that include braking assist, stability control, and traction control. If your priority is comfort, you’ll love our models that feature a push button start, dual climate control, and memorized driver’s seat. Some models also include technology features like a navigation system, a rear-view camera, and power outlets. In order to find the right fiscal path toward certified pre-owned car ownership, check out our selection of finance offers and specials. We’re constantly updating our selection, so you’ll want to check back frequently to find the newest offers. The team in our finance department is also happy to help you with any questions you may have. As you can see, a certified pre-owned BMW 5 Series is a great choice when you want a luxury car without the luxury car prices. In order to experience our certified pre-owned vehicle selection for yourself, call or stop by BMW of Westchester. We’re happy to schedule your next test drive and help you find the perfect car to navigate around Westchester County and Yonkers, NY!